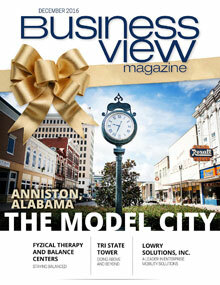 Business View Magazine profiles Anniston Alabama, a city of 23,000, located in East central Alabama, between Birmingham and Atlanta, GA.
At the southernmost length of the Blue Ridge, part of the Appalachian Mountains, sits the town of Anniston, Alabama. 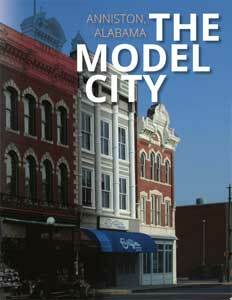 Named “The Model City” by Atlanta newspaperman, Henry W. Grady for its careful planning in the late 19th century, Anniston was once home to the Woodstock Iron Company, founded in 1872, by Samuel Noble and Union General, Daniel Tyler. The town was chartered in 1873, and was first known as “Annie’s Town” for Annie Scott Tyler, the wife of railroad magnate Alfred L. Tyler. Other parts of the base have been designated for industry. “They’ve recently completed work on a new industrial park,” Davis says. “They have a few residents already and they have parcels anywhere from about 10 acres up to about 100 acres that are available, pretty much shovel-ready for development, with infrastructure and utilities in place.” In addition, a big portion of the base has been taken over by the Alabama National Guard for a training center, and some 9,000 acres were transferred to the U.S. Fish and Wildlife Service for the Mountain Longleaf National Wildlife Refuge. The repurposing of yet another aspect of the area’s infrastructure has become an additional “great gift” to the city, according to Davis, and, indeed, has helped transform Anniston into what he now calls a “bike mecca.” “Back in the 1900s, there was an abandoned rail line; it was an old passenger rail line that ran between Anniston, Alabama and Atlanta, Georgia,” he begins. 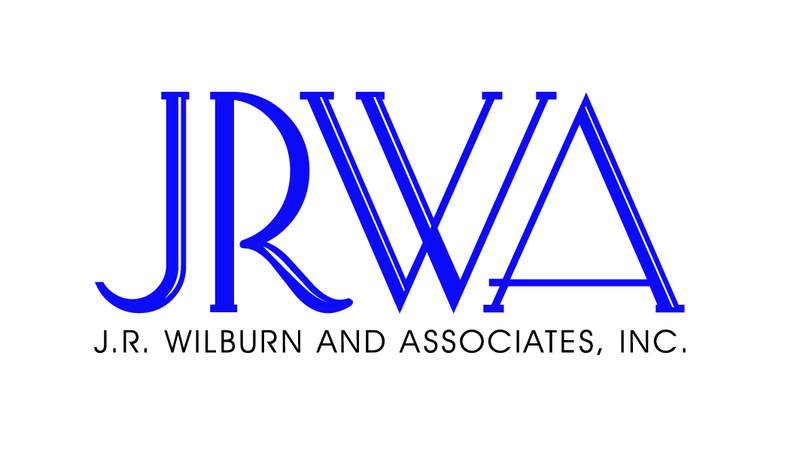 “And the right-of-way became available. It was the old Silver Comet passenger line. Here in Alabama, it’s called the Chief Ladiga Trail. There was a joint effort between Georgia and Alabama, in cooperation with some non-profit groups and municipalities along that entire right-of-way, to preserve it as a bike trail and make it a ‘rails to trails’ project. Municipalities and counties along the way did a great job of paving the old railway. And it’s been a resounding success. For one thing, the city is partnering with the Main Street Alabama Program, which will soon be sending a resource team to Anniston to help put together further plans for its downtown redevelopment. In addition, Anniston has initiated a Downtown Development Incentive Program, which provides matching grant money for interior structural and/or façade improvements for businesses in the historic district. Finally, Davis says that the city has recently created a formal Arts and Entertainment District for downtown which will give restaurant owners a little more leeway for sidewalk dining and sidewalk service of alcohol. A bike mecca, a repurposed army base, and a thriving downtown are all in the mix for Anniston, Alabama. It seems as though the 19th century’s “Model City” is definitely back on track in the 21st. Check out this handpicked feature on Gadsden, Alabama – Queen city of the Coosa.